Hope you all are set to welcome spring season with the festival of colors Holi. 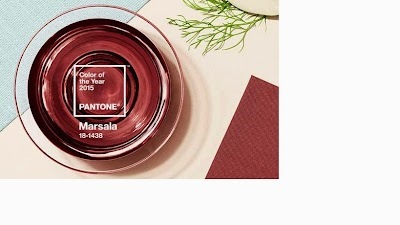 Pantone has announced the color of the year 2017 and it is inspired by nature. You will see this color all around you during spring and summer and is color of balance and harmony. For the very first time the Pantone Company has announced not just one but actually two colors of the year 2016. 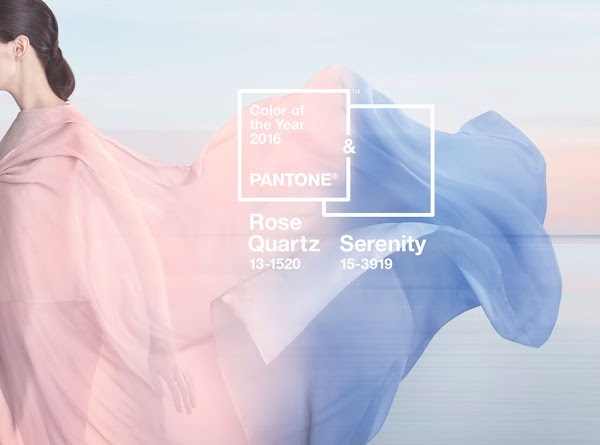 It was announced last week and it was based on polls of designers and manufacturers, Pantone announced 2016’s colors will be Pantone shade number 13-1520 known as “Rose Quartz” and 15-3919 called “Serenity”.